Ideal for light slightly gold skin tone, this anti-ageing BB Cream is a multi-functional way to perfect and correct the complexion while delivering unbeatable natural benefits to repair and protect your skin. Benefiting from a unique melting texture, this BB cream comfortably deliver an unified and radiant complexion. The tinted formula compliments the skin’s natural tone and works to conceal dark spots & imperfections and to help brighten a dull complexion. 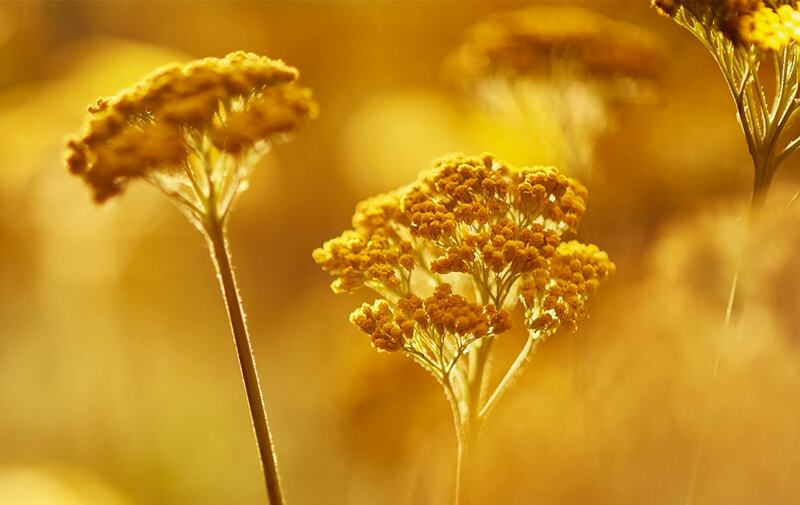 Thanks to micro-encapsulated organic immortelle essential oil, skin feels strengthened, nourished and visibly smoothed. Skin is protected from pollution and the harmful effects of UV damage thanks to natural anti-oxidants and UVA/UVB filters.